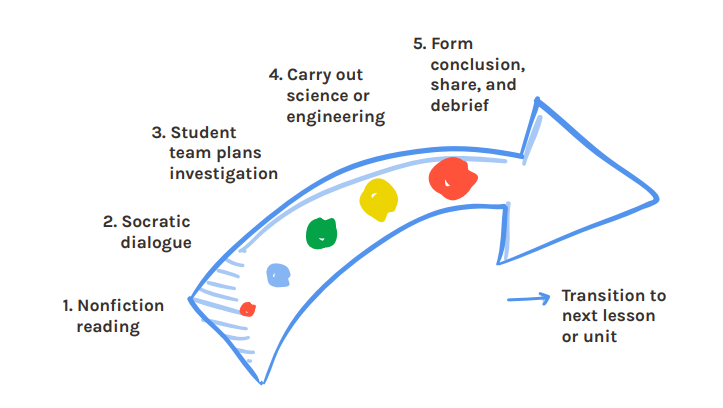 In general, it’s important to have straightforward expectations that you hold students accountable to in each part of a science or engineering lesson. Students need to understand that they’re being held accountable to these expectations. Straightforward expectations help both parties to engage and provide feedback, and to do so in a way that's meaningful to each other. Here we’ll walk through a KnowAtom lesson, which has 5 parts that unfold over the course of a week or a week and a half, but these ideas can be applied to any lesson. In any part of a next generation science lesson, formative assessments provide useful feedback to both the teacher and the students in the moment. Formative assessments can come anywhere in a lesson, so they can be verbal, written, electronic, and take a variety of different forms. However, they all share three characteristics. Similar to a milestone, formative assessments occur in the moment as students are engaged in making sense of phenomena, which includes planning and carrying out investigations. This allows students to incorporate the feedback into their thinking and their work, becoming more aware of their own learning process. 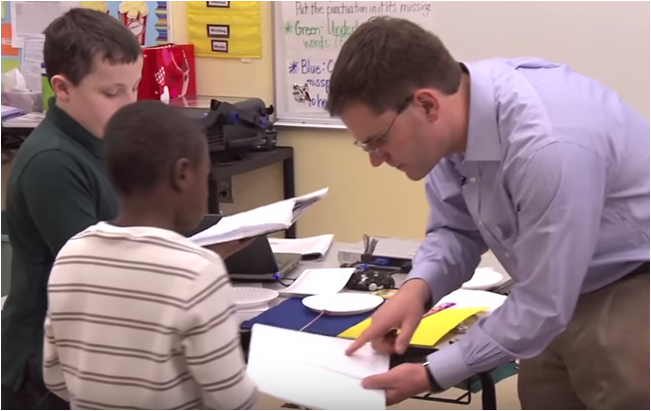 How Do Formative Assessments Benefit Elementary and Middle School Students? Formative assessment needs to be a key part of any next generation science instruction. At its core, a formative assessment is an opportunity for useful insight on behalf of both parties—the teacher and the students. Often, formative assessments look a lot like a conversation because they’re bilateral, with both parties offering ideas, listening, and acting as a critical skeptic to the other. Students get frequent, focused feedback that is useful for improving their learning in the moment.